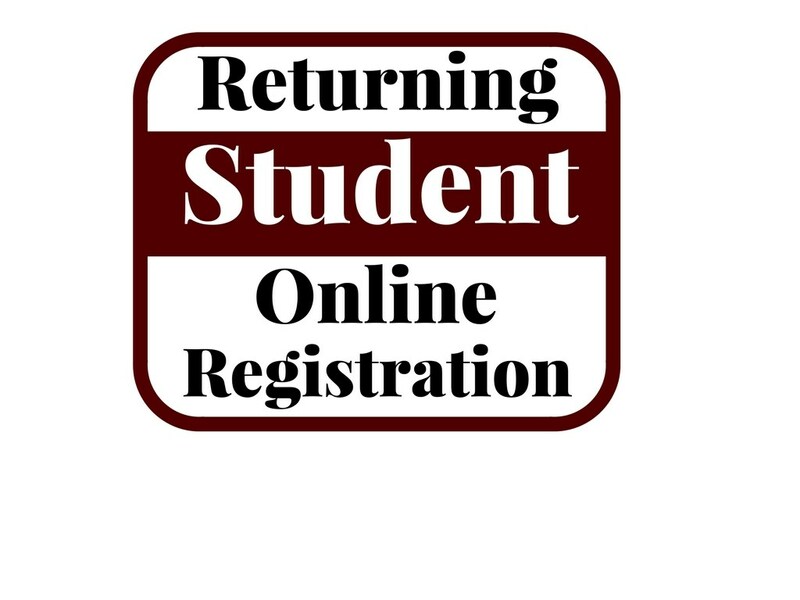 We will be going to online registration for the 2018-2019 school year. The links below will provide information to assist you as you prepare to begin the registration process. 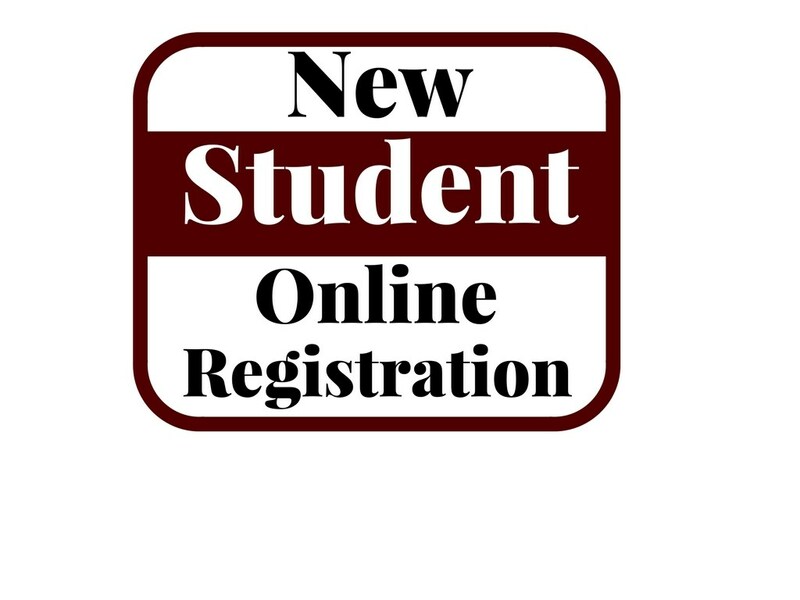 2019-2020 New Student Registration will be available after March 1st. For families who do not have access to a computer or the Internet, the district will provide opportunities to use computers at each campus.